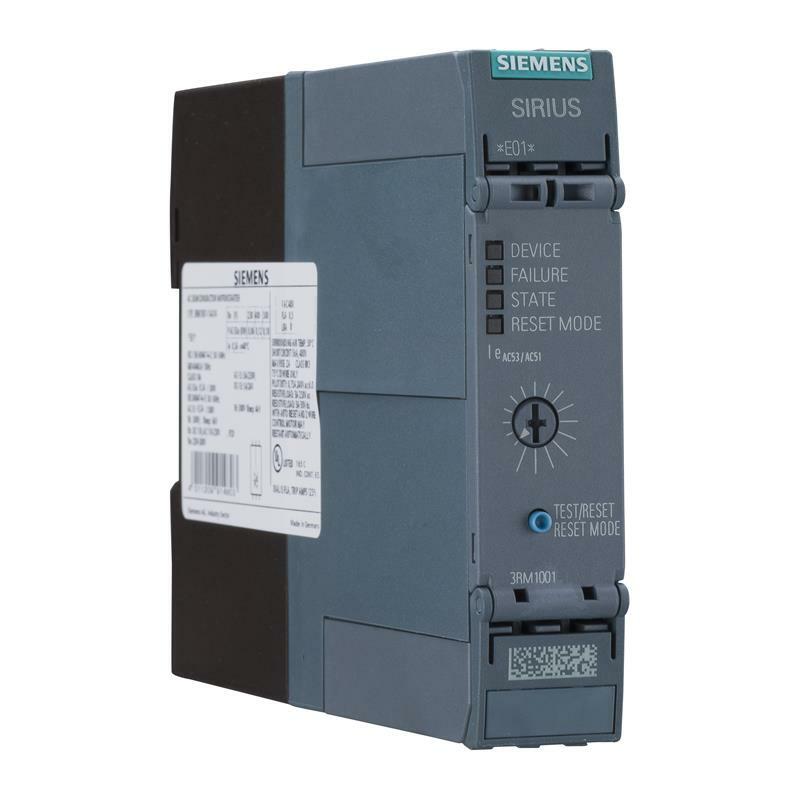 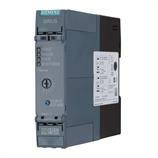 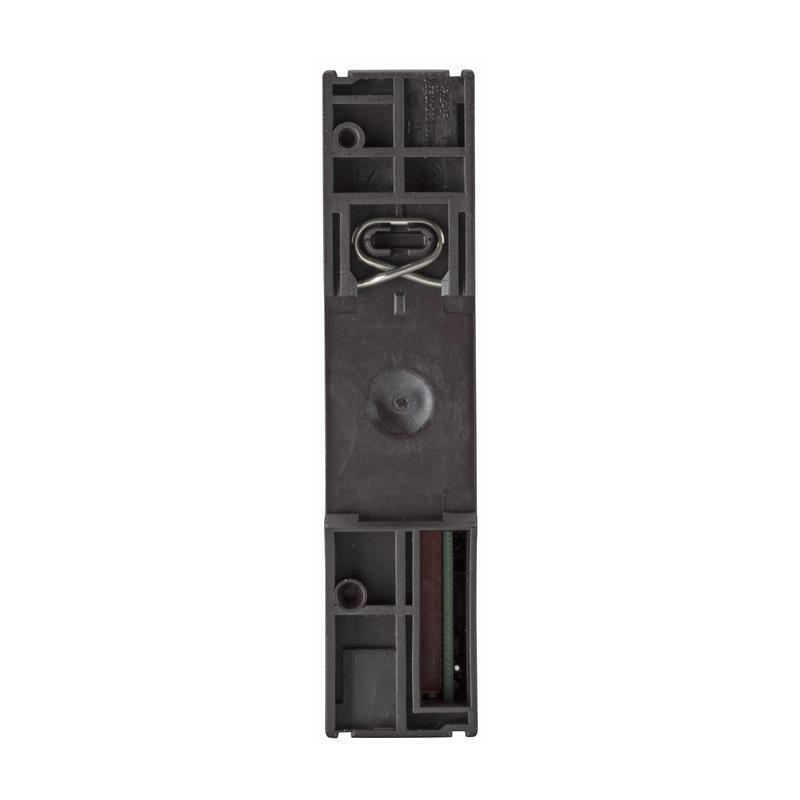 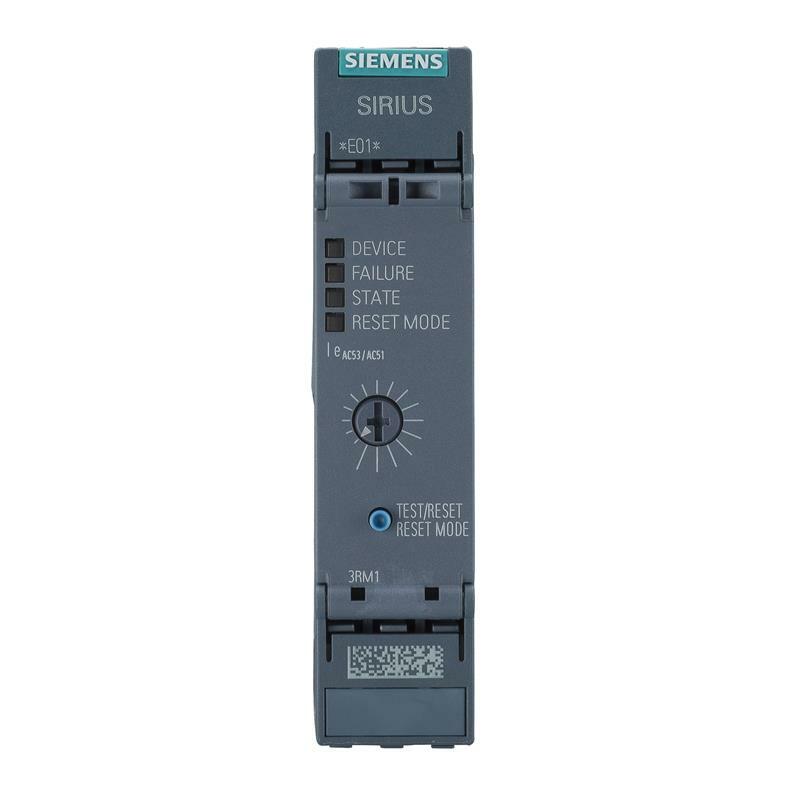 The SIRIUS motor starter 3RM1001-1AA04 from Siemens is distinguished by its narrow width of 22.5 mm, significantly reducing the required space in the control cabinet. 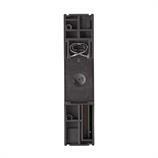 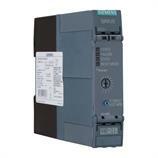 This makes the direct starter 3RM1001-1AA04 ideal for systems with many small motors up to 0.12 kW. 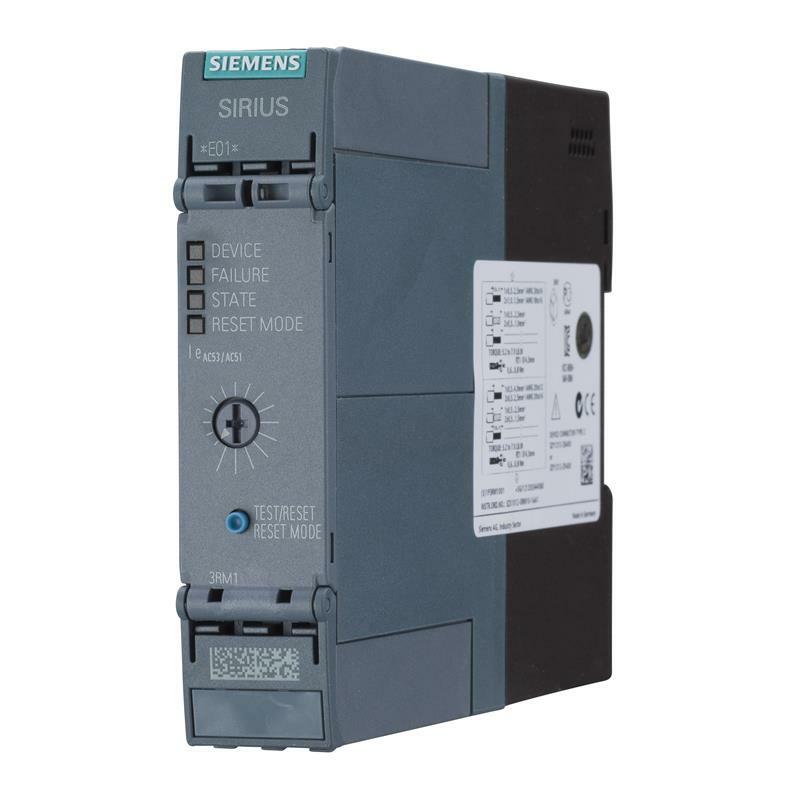 With a wide setting range of 0.1-0.5 A and a control voltage of 24 V DC the motor starter 3RM1001-1AA04 is ideally suited as a direct starter for small drives.